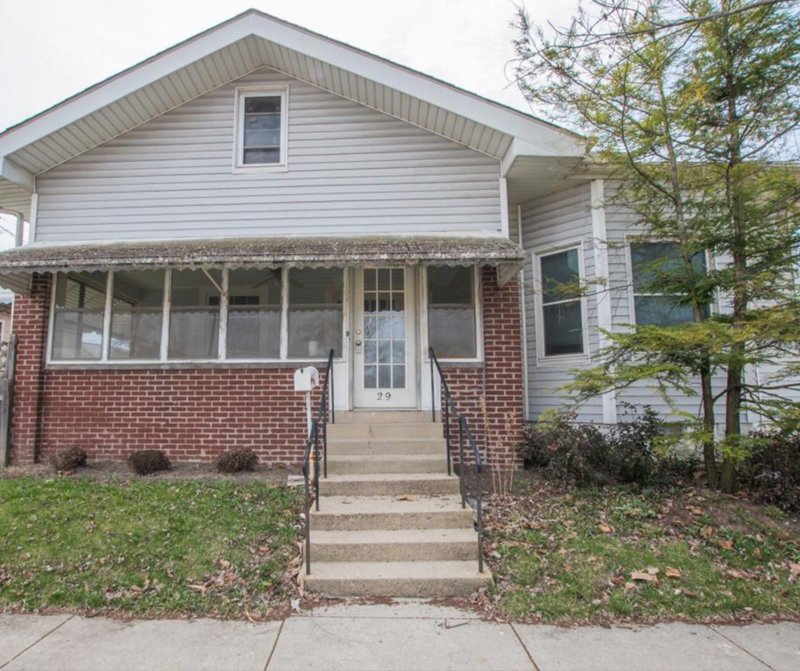 NEW LISTING & OPEN HOUSE - 29 N Walnut Street London, OH 43140! North London charming cape cod near downtown. This home boasts high ceilings for a more open feel and has a gas fireplace. The property has one bedroom, bathroom, living room, family room, dining room, kitchen and enclosed front porch on the first floor and has two bedrooms upstairs. Property has a full basement there are the remnants of a partial bath downstairs but cannot confirm functionality of it and therefore is not listed in overall bath count. Home has had many updates over the years, most recent was a new roof in 2011. Other items such as furnace, a/c, appliances, and windows were done in 2006. One car attached garage. Here is your chance at a little piece of London history! Click here to see more!